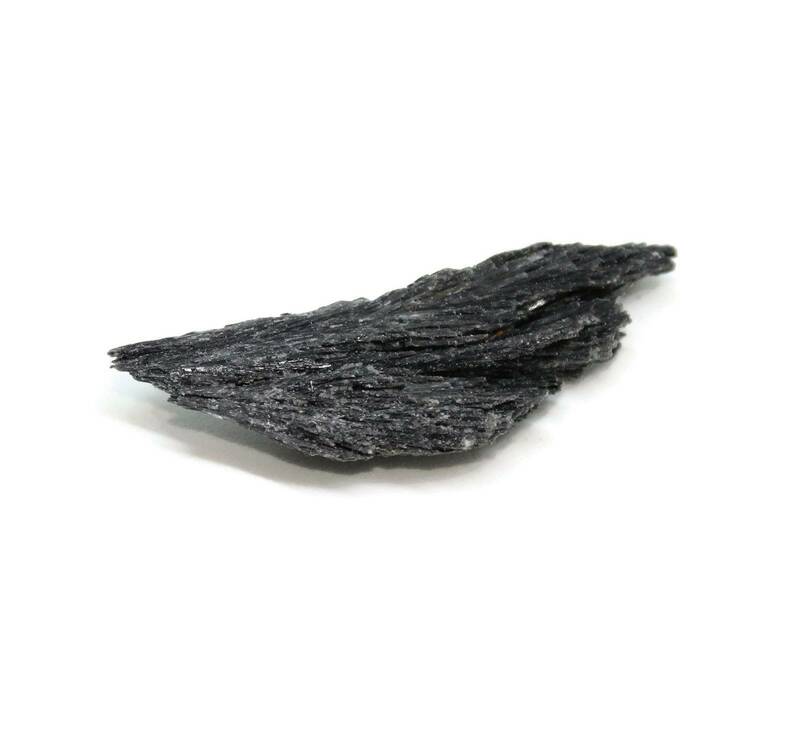 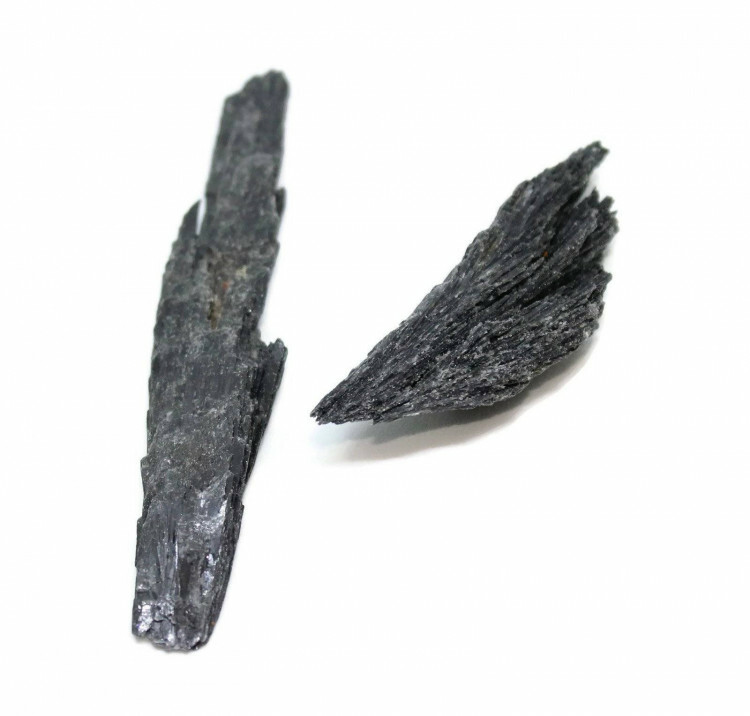 Rough black Kyanite blades, measuring between 40 and 100MM approximately. 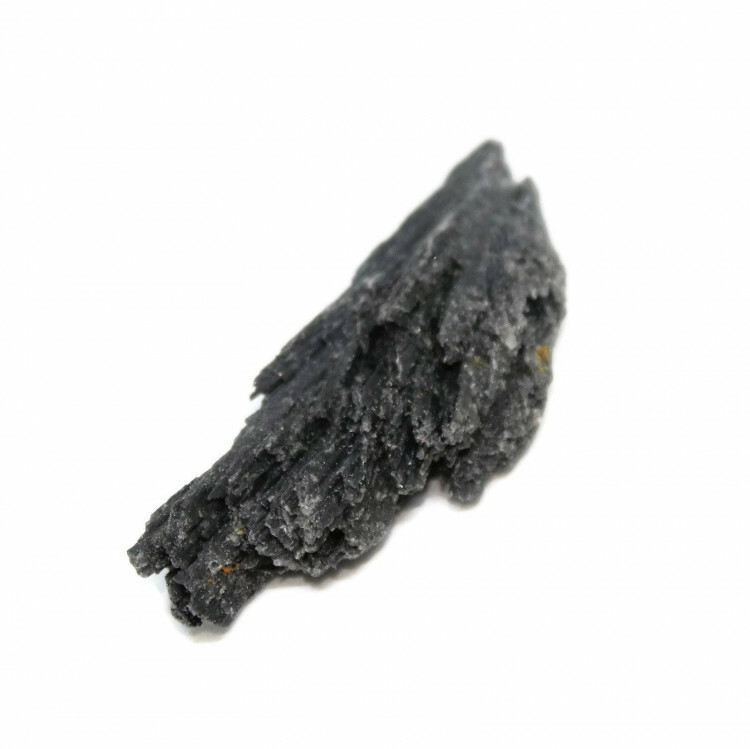 Rough Black Kyanite ‘blades’, an unusual pointed needle type formation of black Kyanite. Typically, these pieces are really only useful for collectors pieces; they are quite fragile. For more information about Kyanite, and a full list of all of our related items, please see our main ‘Kyanite’ section.